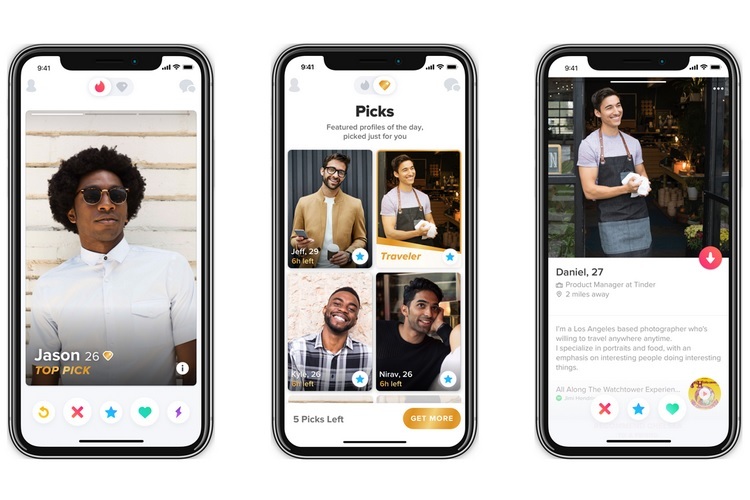 Giving women the choice to initiate conversations with their matches according to their own will and time, Match Group-owned dating app Tinder today introduced a new opt-in setting My Move in India. The new feature is first rolling out to the iOS users. “By giving our female users the ability to exclusively send the first message if and when they want to, ‘My Move’ provides women the autonomy to choose how to engage with their matches and empowers them to control their experiences,” Taru Kapoor, General Manager, Tinder India said in a statement. Up until now, the dating platform allowed both, men and women to make the first move after a mutual match and India is one of the first markets where the company is bringing the ‘My Move’ feature. The setting was first announced earlier this year and has been in testing since. 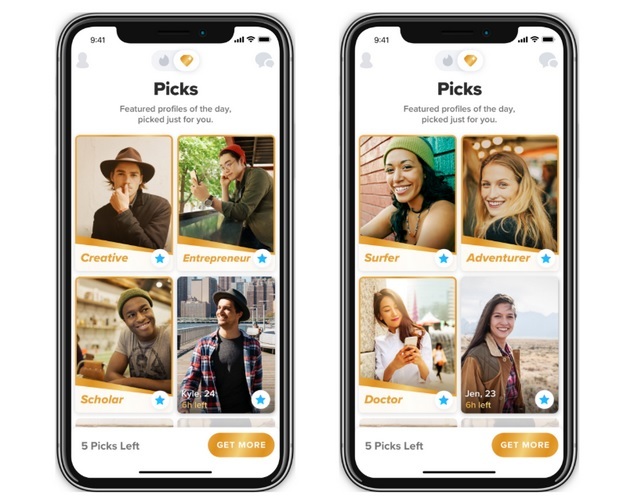 A similar feature comes as a default setting in Tinder’s rival Bumble. In September last year, Tinder claimed 7.5 million daily swipes in India with women being more active in using the app than men.